Just yesterday, the AnTuTu benchmarks of the Xiaomi Mi MIX 2s were reportedly leaked, revealing that the upcoming flagship might just feature a Snapdragon 845 after looking at these scores. Now, we take a look at the performance differences between the Snapdragon 845 and the Snapdragon 835 to see the level of improvements in Qualcomm’s latest and greatest SoC. Though it might be made on the 10nm FinFET architecture, the story does not necessarily boil down to the node that was used. 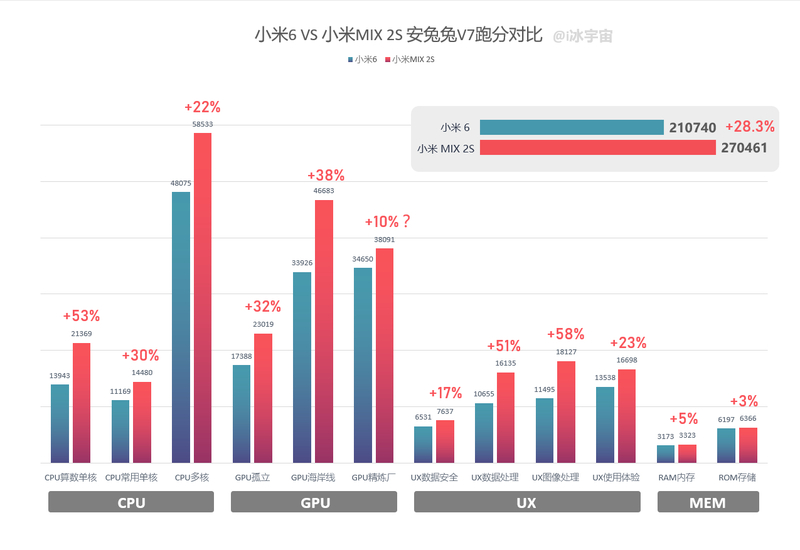 The AnTuTu benchmarking scores have been compared against the Xiaomi Mi MIX 2s, which could possibly feature a Snapdragon 845 and the Xiaomi Mi6, which is rocking a Snapdragon 835. Before we get straight to the benchmarks, please keep in mind that the differences that you will be seeing here are not necessarily going to be representative of real-world performance, though it has been reported that Xiaomi was working closely with Qualcomm to optimize the Snapdragon 845 for its next flagship. The highest performance gain according to these benchmarks comes from the ‘UX’ or the interface. This can include webpage loading to swiping at the home screen and switching between applications. The performance jump reported could reveal that the Snapdragon 845 is a powerhouse, but there are other factors that also need to be included here. For example, it has not been defined which RAM or storage models were a part of this benchmark since that can alter the overall scores to a smaller degree and we’ll have to wait for the official Xiaomi Mi MIX 2s unveiling to see if it can truly obtain these results or not. Still, being able to receive 270,000+ points in a benchmarking test is quite the feat. 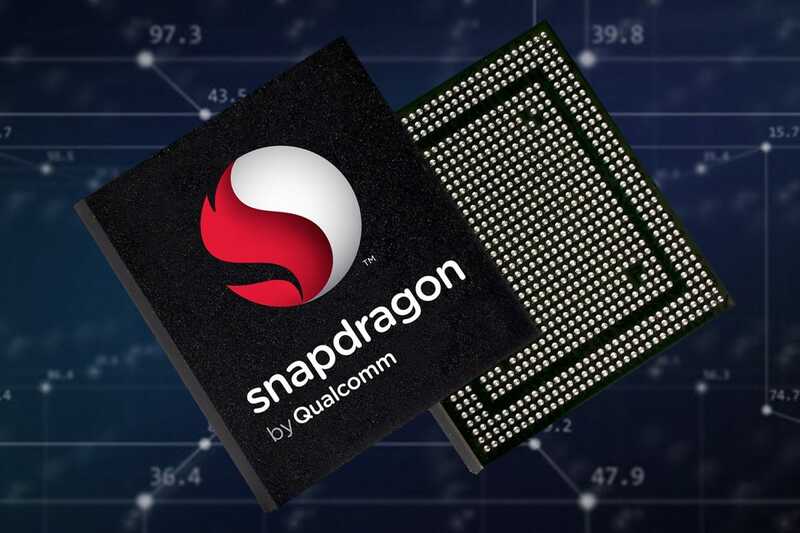 We wonder what the Snapdragon 855 will be capable of pulling off? As a conclusion, remember to take these scores with a pinch of salt.